Maui Brewing Company’s next seasonal, Doppelshot Doublebock, is slated for release in early September in Hawaii. This 8.2% abv Doppelbock is spiked with a healthy dose of local Maui grown coffee. 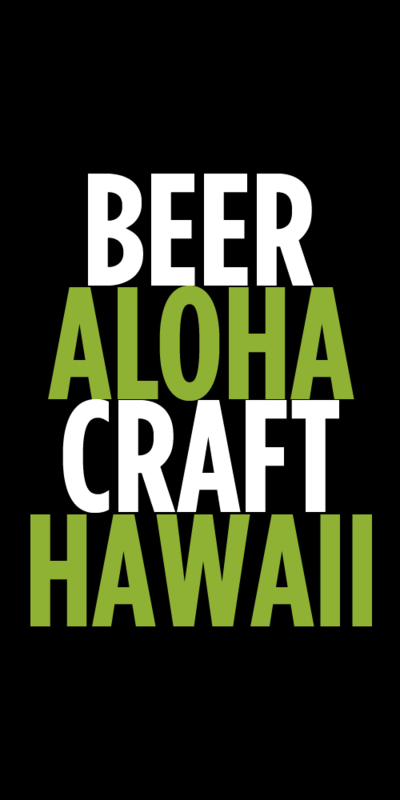 Previously only available on draft at a very few select locations, it will be making it’s way into cans and to every market Maui Brewing distributes to. Brewery Notes: Maui Brewing Co. worked in collaboration with MauiGrown Coffee to select the perfect variety to compliment this beer. The coffee was added in two stages of the brewing process; one pound per barrel was added in the “hot side” of the process and two pounds per barrel into the secondary fermentation, or lagering step. The result is both a warm and cool extraction producing a delicate and complex coffee essence. Can Description: Not your everyday Doppelbock! This unique Doppelbock was brewed to showcase the fresh roasted Yellow Caturra MauiGrown Coffee from Ka’anapali, Maui. This beer is rich in pale malt character and brings slight sweetness to compliment the smooth character of the coffee. The darker colors come from the heavy coffee addition. Lets hope our current string of hot as hell days comes to an end so we can enjoy this sipper on a cool evening. Folks on the mainland won’t have to worry about that! 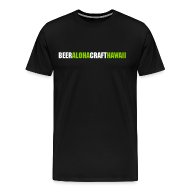 Tags: Maui Brewing Company, New Beers. Bookmark the permalink.